Ice Skating. 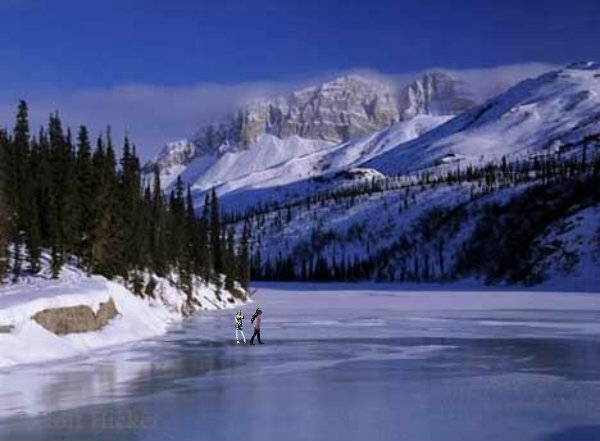 Two girls ice skating on a La Reine des Neiges lake. Wallpaper and background images in the snow club.